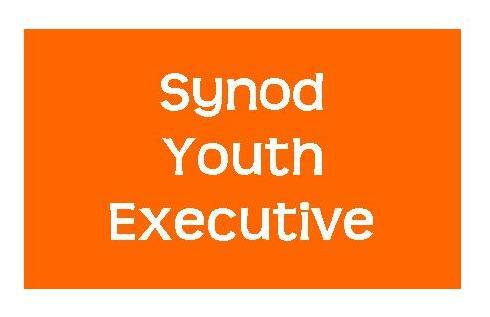 The Synod Youth Executive is able to support young people participating in a mission based project/trip through an SYE Mission Grant. The Children’s and Youth Work Committee is able to award Start-up Grants for new projects. The Children’s and Youth Work Committee is able to award funding to cover training.